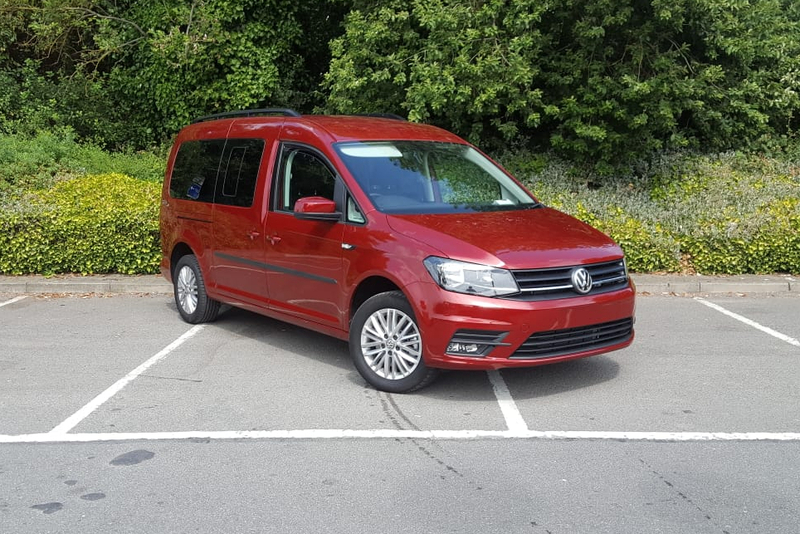 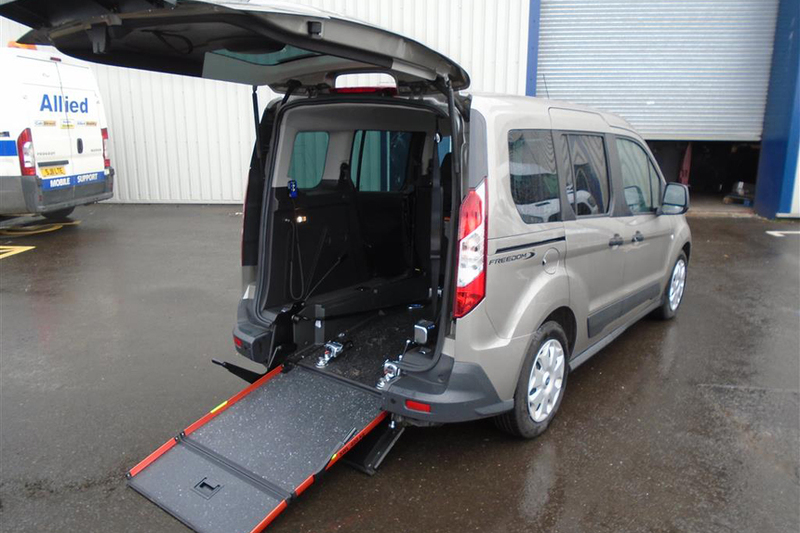 A stylish, spacious and versatile car with class-leading wheelchair space fully certified, ideal for both families and service users. 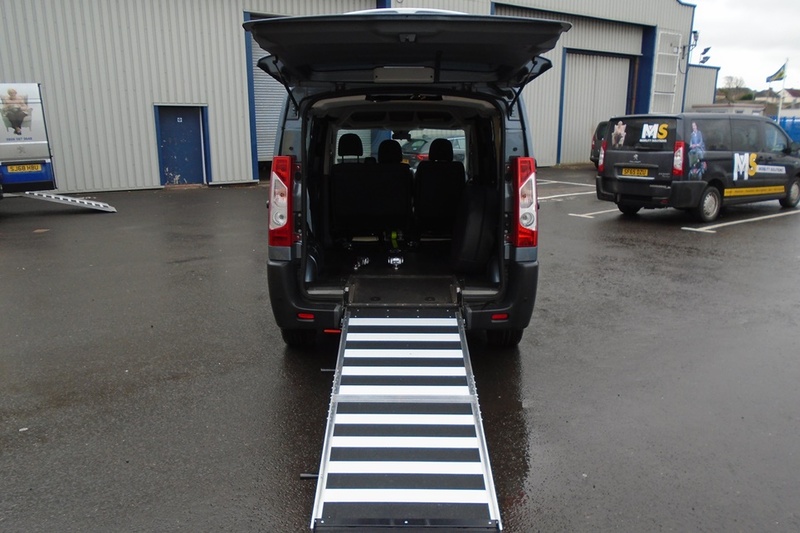 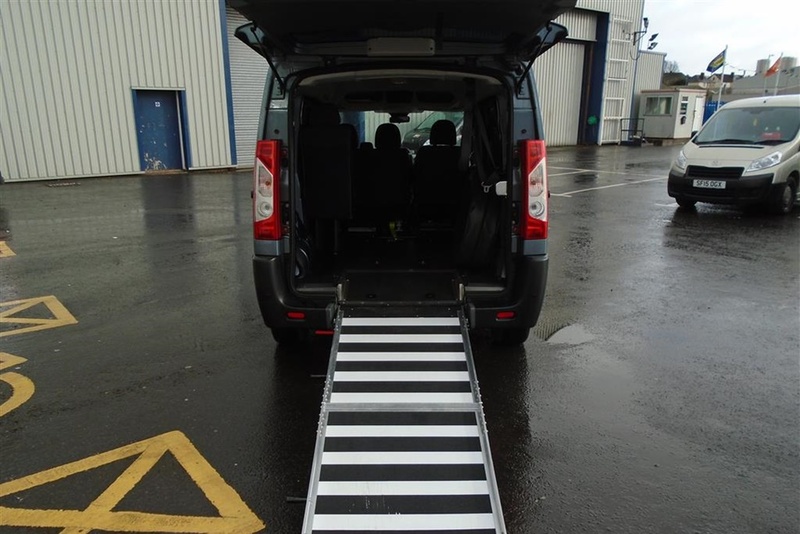 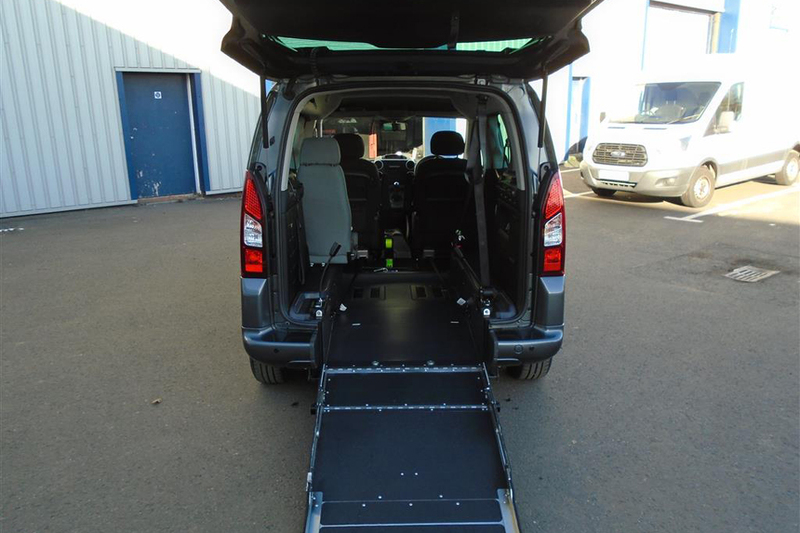 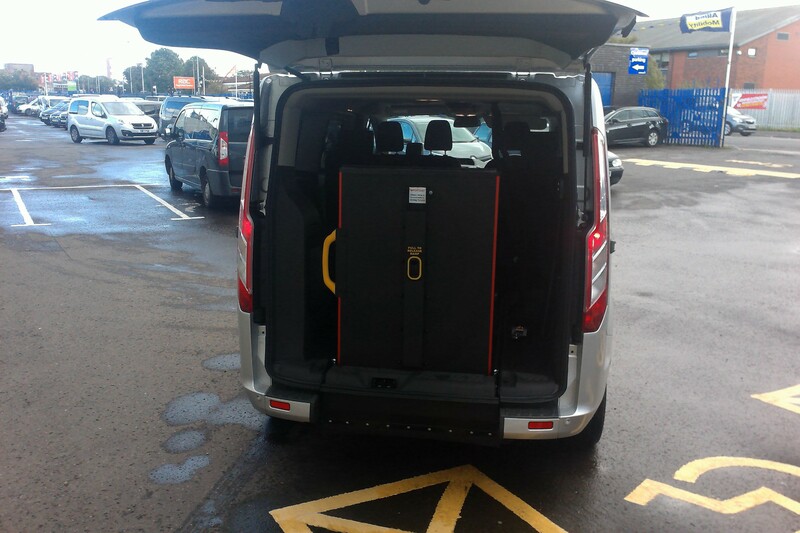 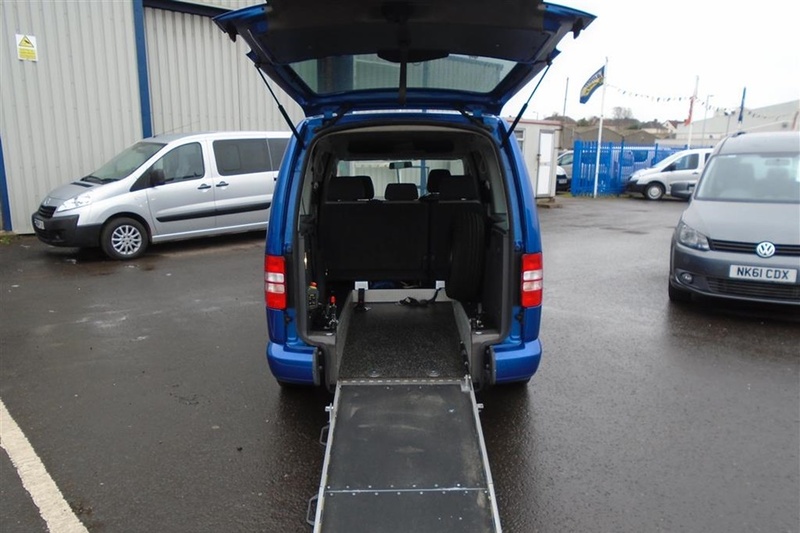 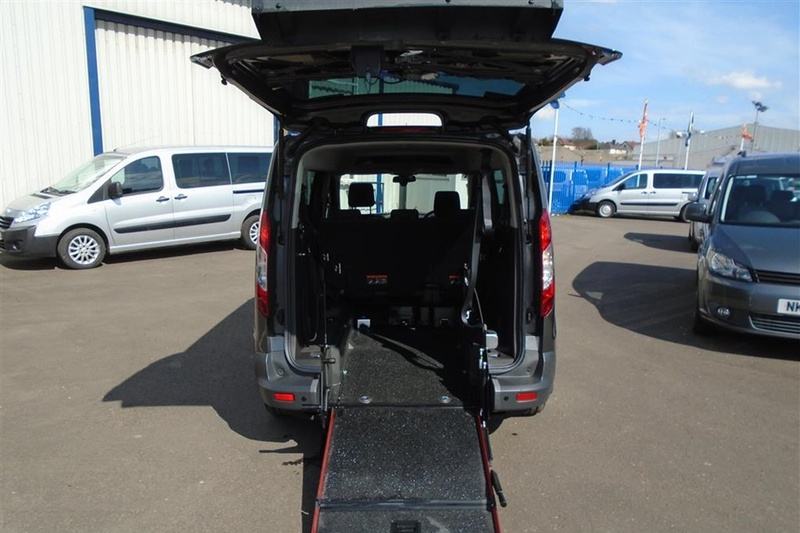 The Doblo SpacePlusTM compliments the Gowrings Mobility range of wheelchair accessible vehicles, offering a spacious car that can accommodate a wide range of wheelchair sizes. 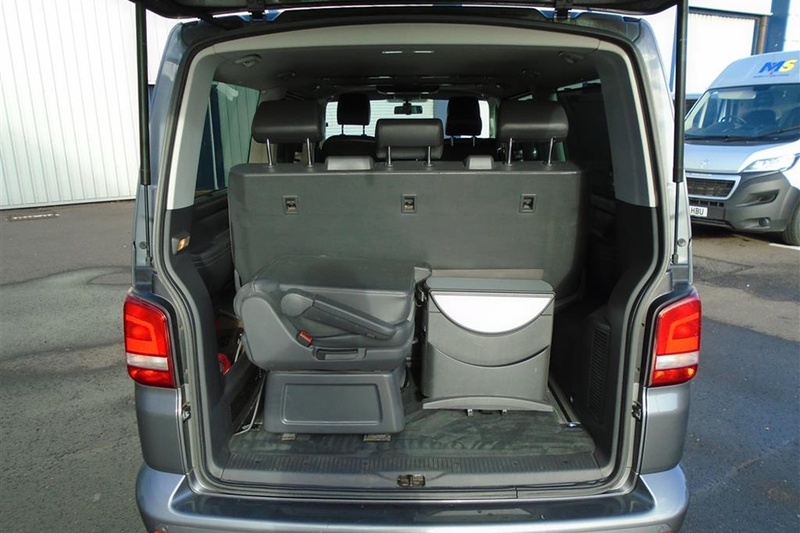 With its unmistakable design, superb driving position and unique character, the Doblo SpacePlusTM is a pleasure to drive.